We went to Laguna Beach last weekend for a quick get-away, and its beauty and accessibility from the sprawl of Los Angeles had us falling in love with California all over again. Yesterday, I produced a video for ScottDW at Huntington Beach. Splashing around in the waves with a go-pro – what a great way to spend a day. 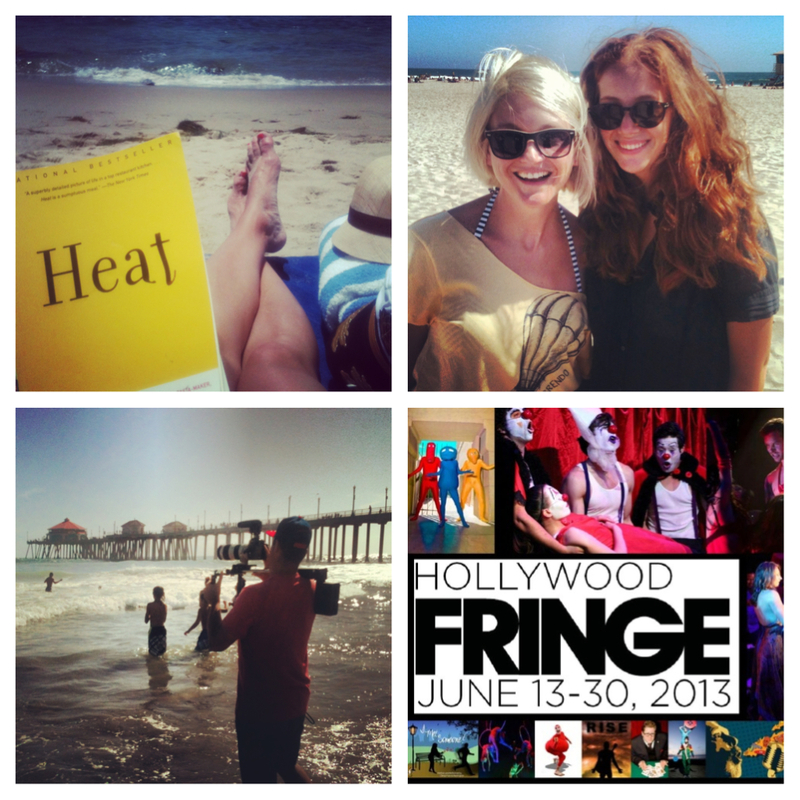 Now I’ve got one weekend to catch some Fringe Festival shows, before I head out of town again. Seeing Fever and Wet the Hippo today, with a television writer’s panel at the Central Library in between. Tomorrow is CicLAvia, one of my favorite events all year – I won’t miss it. 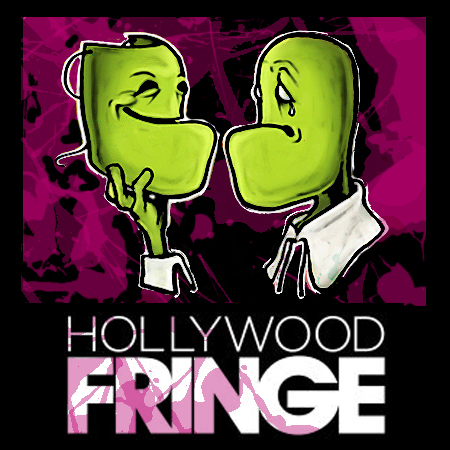 Then, more Fringe shows (Lost Moon Radio and more tbd). It is, undeniably, summer. I love that drive-ins are coming back, and now there’s one right downtown. Complete with carhops, snack bar, and audio right in your own vehicle. And Office Space is a perfect drive-in movie. Catch this classic high-school movie at the Santa Monica highschool. 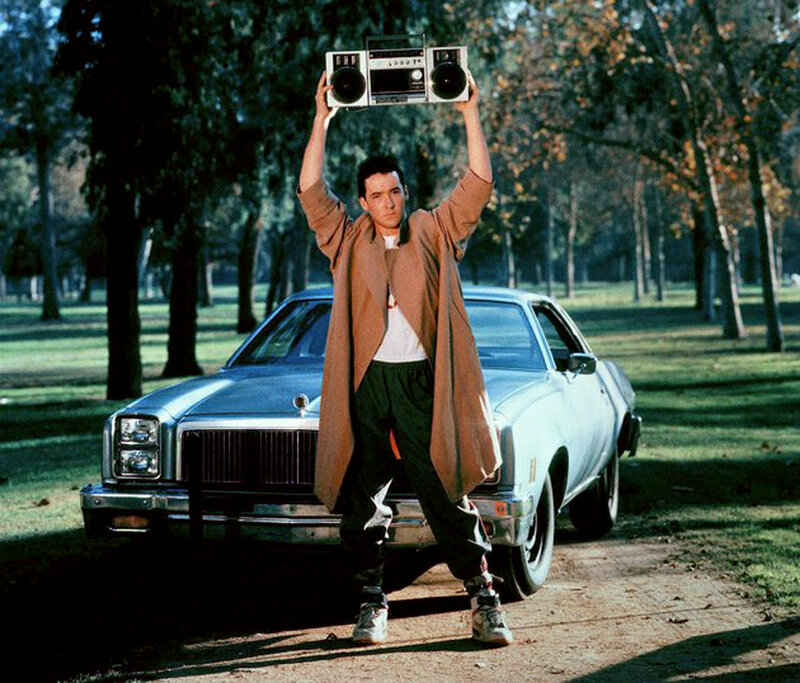 John Cusack, *swoon*. 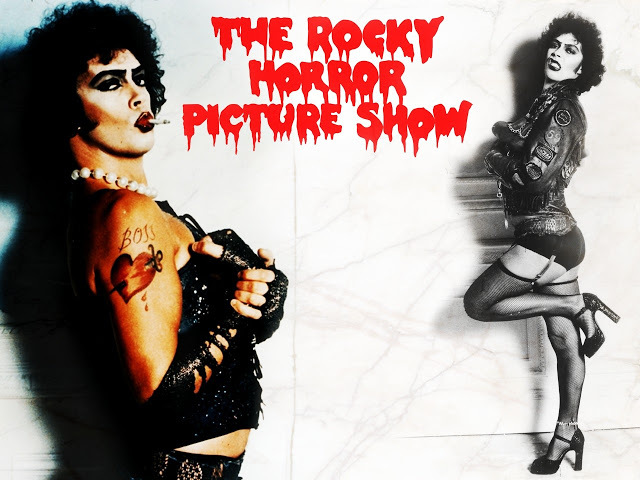 Tim Curry Tim Curry Tim Curry. That is all. Get there early. Bring a picnic. Or don’t, since there are food trucks. 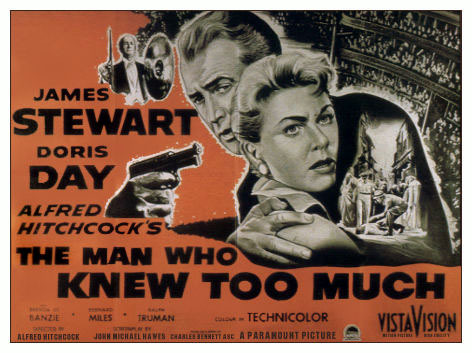 Hitchcock’s gripping suspense story stars Jimmy Stewart, a man who tries to save his family from foreign agents as he dodges the police. With an amazing performance by Doris Day as a mother plunged into danger. One of Hitchcock’s best, and the first movie I ever saw at Cinespia in the cemetery, five years ago. This is my favorite thing to do. No cars, open streets and the opportunity to explore one of the most legendary boulevards in Los Angeles by foot, bike, skates or other non-motorized transport. Wilshire Boulevard was first carved out as a long path through a barley field in 1895. While its beginnings were humble, this path has transformed into one of the most notable boulevards in all of the United States. CicLAvia – Iconic Wilshire Boulevard is part of Pacific Standard Time Presents: Modern Architecture in L.A. This collaboration, initiated by the Getty, brings together several local arts institutions for a look at the postwar built environment of the city as a whole, from its famous residential architecture to its vast freeway network. Six miles of car-free, open streets and participants can join the fun at any point along the route. All along Wilshire Blvd, between 7th Street Metro and La Brea. The fifth annual Korean BBQ Festival cooks up right on Wilshire Boulevard as CicLAvia bikes through Koreatown. 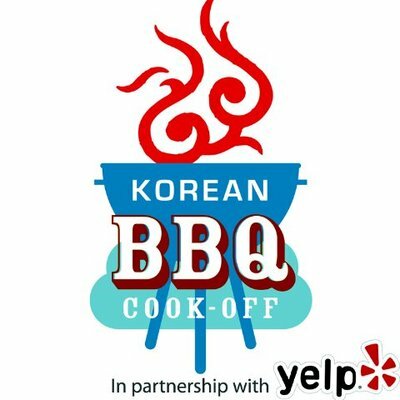 There will be food vendors selling Korean hand-rolls, galbi and bulgogi, baby back ribs and more, plus a Beer and Wine Garden for Singha beer and soju cocktails. Dig through crates of vinyl in Chinatown. 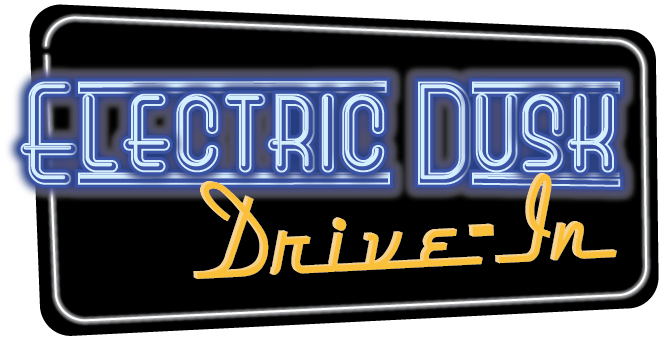 Over two Days, 70+ Invited Record Collectors & Dealers from all over the West Coast and beyond, buy sell & trade: Blues, Boogie, Funk, Hip Hop, Jazz, Latin, New Wave, Psych, Punk, Rap, Reggae, Rock, Ska, Soul, and World 12′s LP’s & 45′s. DJ’s spin rare selections from their record collections. There will also be a vendor village featuring clothing, art, & handmade jewelry. Bring your broken turntable or beat machine, and take it home repaired.